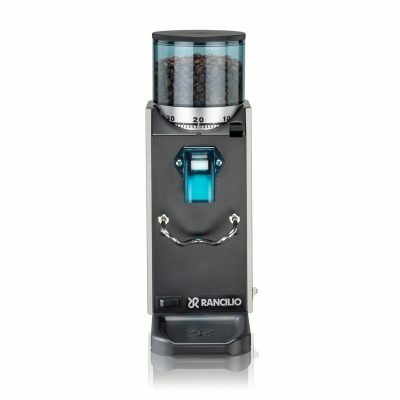 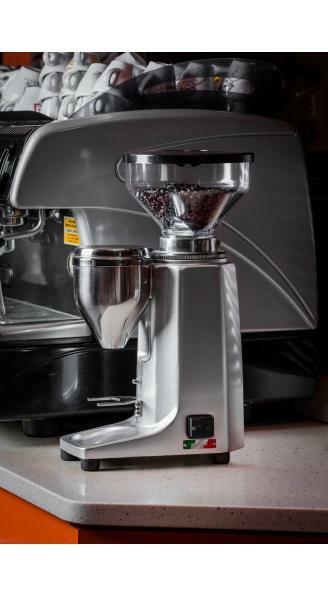 It comes with manual on-demand grinding makes it perfect fit for your home. 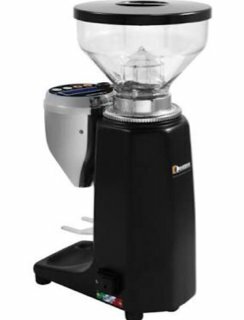 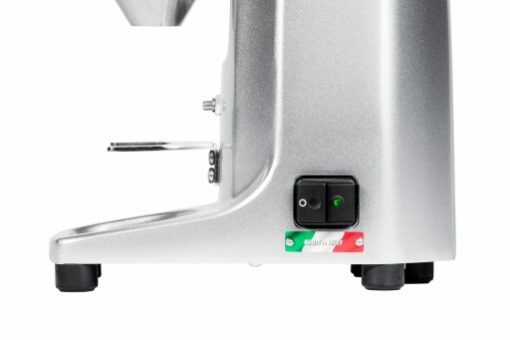 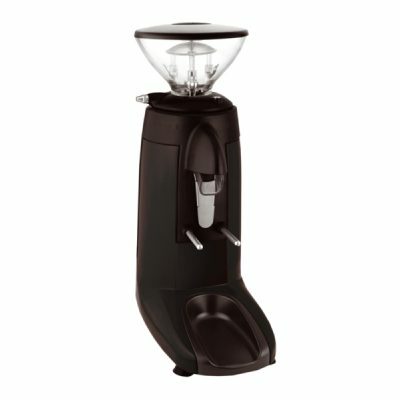 Availability of timer setting and micro-stepped grind adjustment gives you total control to your coffee. 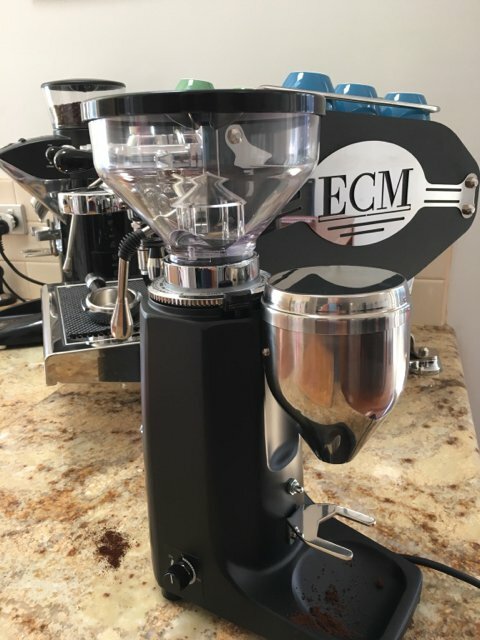 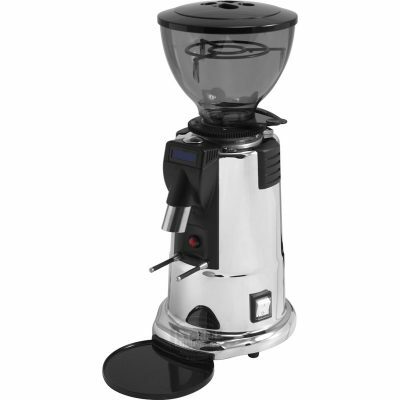 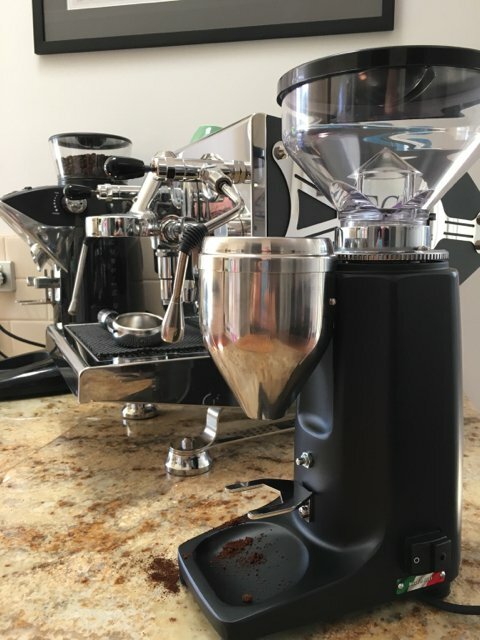 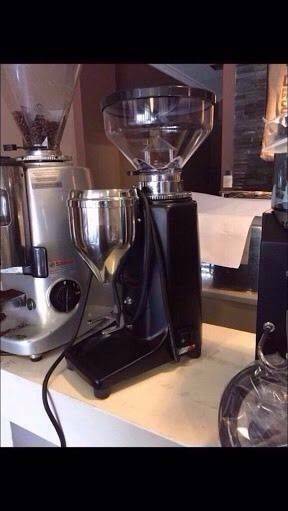 A must have grinder for your kitchen. 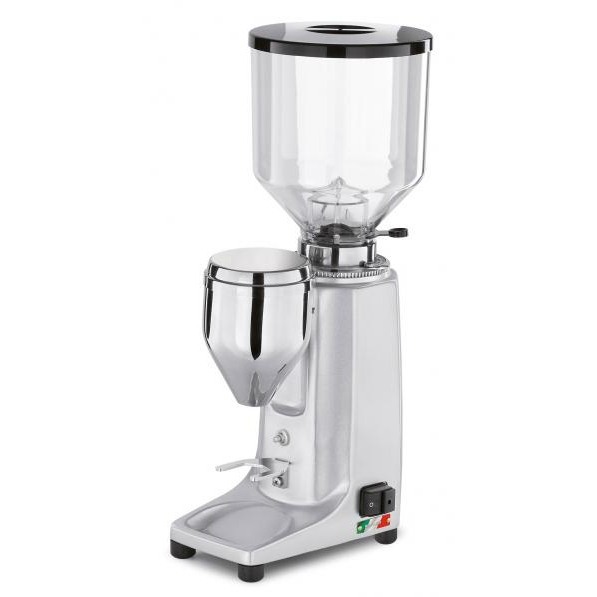 Grinding adjustment: Less micro metrical grinding adjustment.